Thyroid Cancer is a cancer which causes the uncontrollable growth of cells in the Thyroid Gland that causes a tumor. The Thyroid Gland is a large ductless gland in the neck that secretes hormones regulating growth and development through the rate of metabolism. Most of the time thyroid nodules are harmless. Some patients may experience a tight feeling in the neck or have a hard time swallowing or breathing. 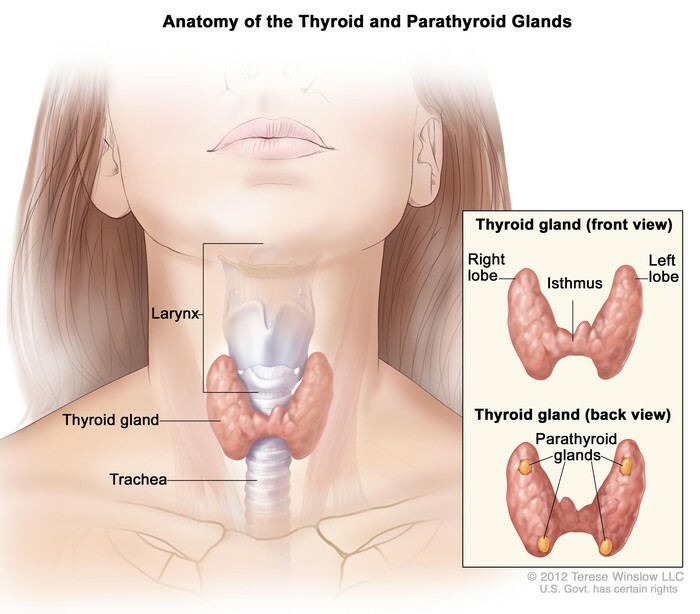 How prevalent is thyroid cancer? 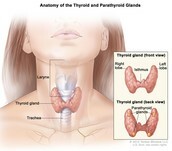 -There was only about 13.5 per 100,000 new cases of thyroid cancer. What happens at the cellular and molecular level? What are the treatments? What are the cures? Facts about Thyroid Cancer. ThyCa: Thyroid Cancer Survivors' Association, Inc. N.p., 1 Feb. 2015. Web. 21 Dec. 2015. <http://www.thyca.org/about/thyroid-cancer-facts/>. "Thyroid Cancer." Science In Context. Souhegan High School, 2015. Web. 21 Dec. 2015. <http://ic.galegroup.com/ic/scic/ReferenceDetailsPage/ReferenceDetailsWindow?failOverType=&query=&prodId=SCIC&windowstate=normal&contentModules=&display-query=&mode=view&displayGroupName=Reference&limiter=&currPage=&disableHighlighting=false&displayGroups=&sortBy=&search_within_results=&p=SCIC&action=e&catId=&activityType=&scanId=&documentId=GALE%7CEDLSLO316708205&source=Bookmark&u=amhe95753rpa&jsid=7ae5d6b9067a778ab0b728a422f7d2d6 Matt->. "Thyroid Cancer: Diagnosis." Endocrine Web. Ed. James Norman. N.p., 1 Sept. 2015. Web. 21 Dec. 2015. 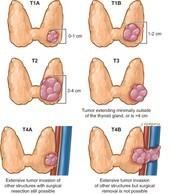 <http://www.endocrineweb.com/conditions/thyroid-cancer/thyroid-cancer>. 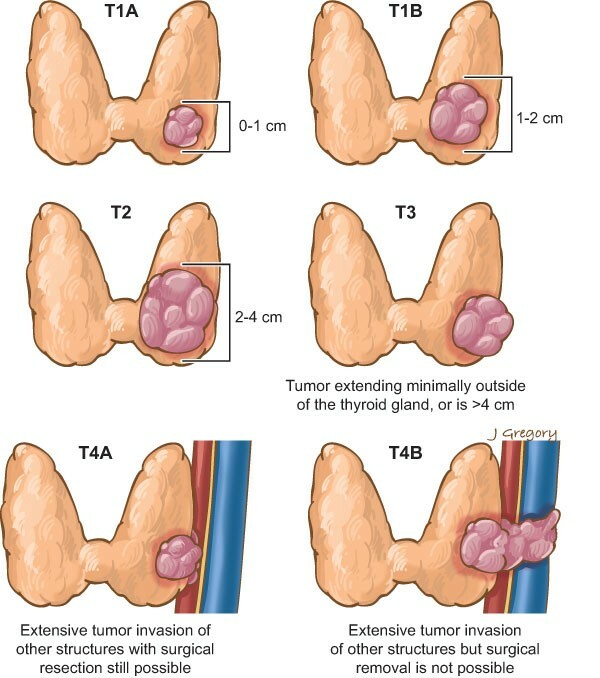 What Is Thyroid Cancer. American Cancer Society. N.p., 24 Feb. `2014. Web. 21 Dec. 2015. 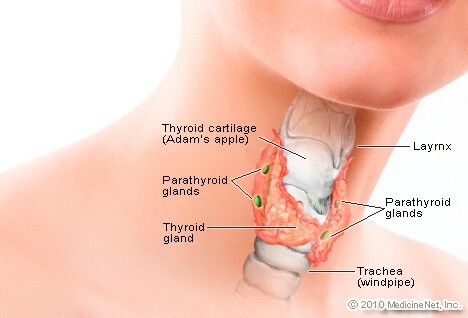 <http://www.cancer.org/cancer/thyroidcancer/detailedguide/thyroid-cancer-what-is-thyroid-cancer>. Cherath, Lata, Kulbir Rangi, and Melinda Oberleitner. "Thyroid cancer." The Gale Encyclopedia of Medicine. Ed. Jacqueline L. Longe. 5th ed. Farmington Hills, MI: Gale, 2015. Science in Context. Web. 20 Dec. 2015. "Surveillance, Epidemiology, and End Results Program." Cancer of the Thyroid. National Cancer Institute. Web. 21 Dec. 2015. "Thyroid Cancer." 10 Nov. 2015. Web. 21 Dec. 2015. <https://www.gstatic.com/healthricherkp/pdf/thyroid_cancer.pdf>. "Thyroid Cancer Treatment." National Cancer Institute. National Cancer Institute. Web. 21 Dec. 2015.